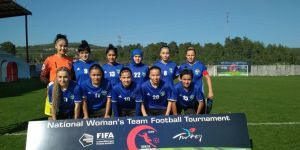 Uzbekistan made it two wins from two at the AFC Futsal Championship 2018 as a 4-2 victory over Tajikistan in Group B on Saturday saw them edge closer to a spot in the quarter-finals. 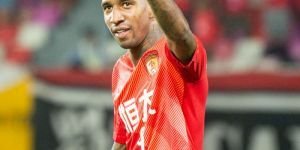 After an even opening period to the game at University of Taipei Gymnasium it was Uzbekistan who struck first in the ninth minute when Konstandin Svidirov squared a free-kick for Dilshod Rakhmatov to finish. 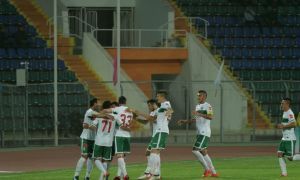 The 2016 runners-up then doubled their advantage in the 12th minute through Davron Choriev, whose cheeky backheel deflected off goalkeeper Firuz Bekmurodov and into the back of the net. 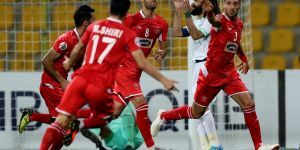 But the Tajiks pulled one back three minutes before the interval when Rahmonali Sharipov slipped in Umed Kusiev to side-foot home as the sides went into the break with just a goal separating them. 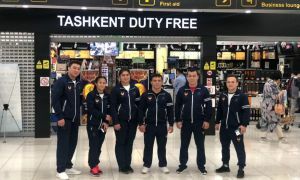 Having pushed Japan all the way in their opening fixture, Tajikistan then started the second half brightly as they sought their first points of the campaign, although it was Uzbekistan who almost stretched their lead when Ilhomjon Hamroev’s effort was cleared off the line by Dilshod Salomov. 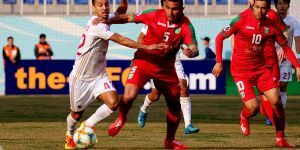 Sobirdzhon Gulyakov then struck the woodwork for Tajikistan and saw his follow-up effort saved by ‘keeper Rustam Umarov, before the Uzbeks opened up a two-goal cushion once more as Choriev found Mashrab Adilov, who made no mistake with his finish. 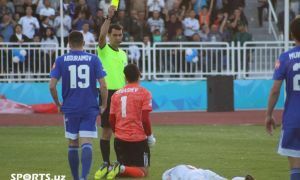 With Tajikistan pushing forward in an attempt to get back into the game, they almost pulled one back through the most unlikely of sources as goalkeeper Bekmurodov dribbled the length of the pitch, only to see his goalbound effort blocked by Umarov. 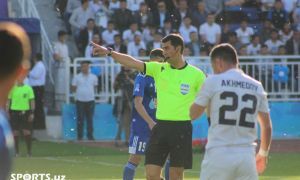 Uzbekistan then all but secured the three points when Choriev took advantage of Bekmurodov’s advanced position to finish from the edge of the Uzbek penalty area. 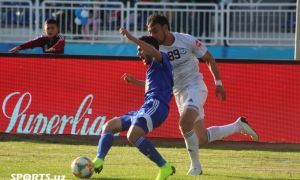 The Tajiks scored their second with just over a minute left on the clock when Salomov fired home a penalty after Nekruz Alimakhmadov had been upended by Artur Yunusov, but it proved too little too late as Uzbekistan held out to claim back-to-back wins.